We missed this one when we went to Ohio over Memorial Day! 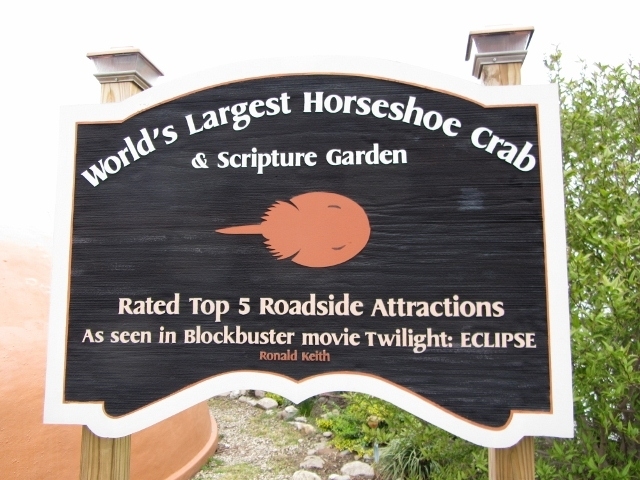 This month’s guest post – about the world’s largest horseshoe crab — comes from Terri Weeks, a family travel writer in the Cincinnati area and mom of three. I love her family’s mission — to visit all 50 states by the time her kids graduate from high school! 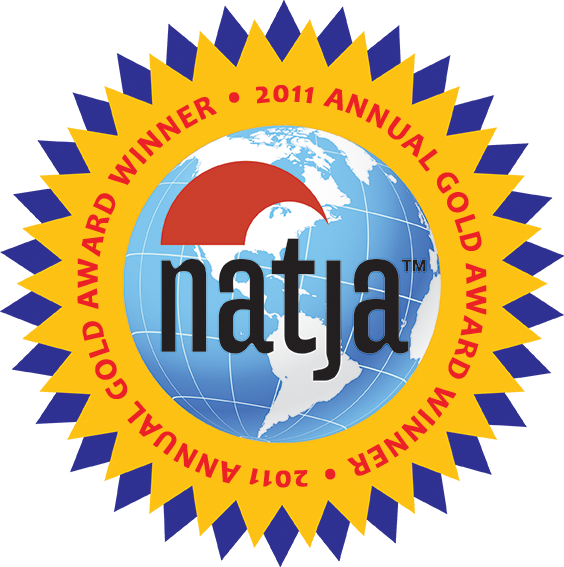 She blogs about their adventures at Travel 50 States With Kids. 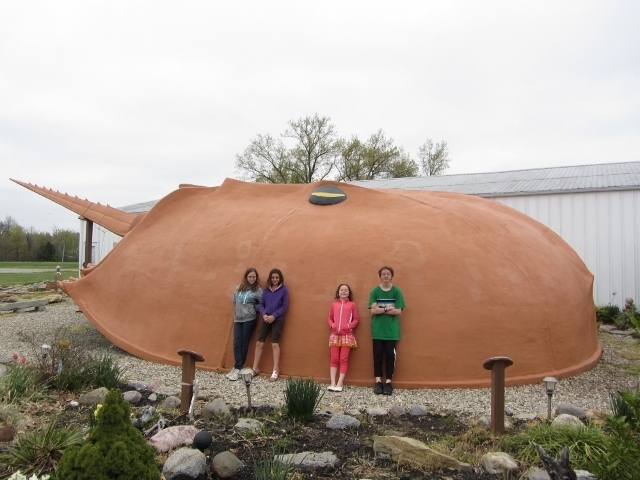 I took my husband and three kids, along with my daughter’s friend and her mom, to the World’s Largest Horseshoe Crab, in Blanchester, OH, which is about 35 minutes northeast of Cincinnati, OH. It is owned and maintained by the Freedom Worship Baptist Church. It was originally built for the Baltimore Columbus Center Maritime Museum, then obtained by the Creation Museum and donated to the church. Who doesn’t love roadside attractions? We fell in love with giant roadside attractions on a trip out west a few years ago. North Dakota boasts the world’s largest Holstein cow, sandhill crane, and buffalo, and we stopped at all of them. So why not check out a horseshoe crab and see how it measured up? This giant was a mere 20-minute jaunt from my house, but I’d never seen it before.